I love how nowadays phones are more than something that is just used to just make and receive calls! Now its all about music, camera and many other features. 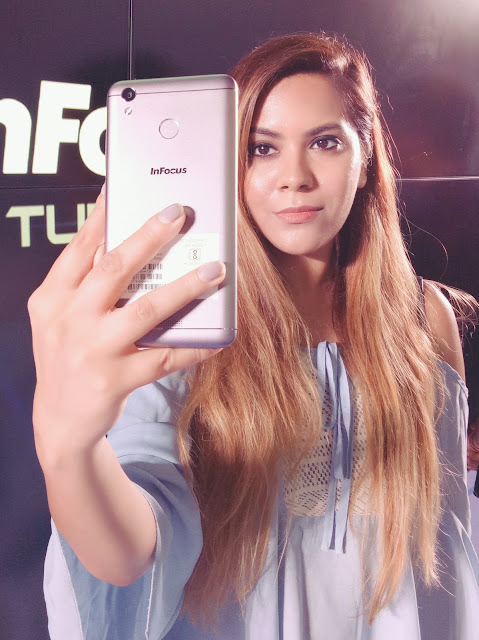 Recently InFocus launched Turbo 5, a fully packed device and I got the opportunity to experience InFocus Turbo 5 at its grand launch at The Lalit, New Delhi. InFocus Corporation, an American develops, manufactures, and distributes projectors & large-format touch displays. 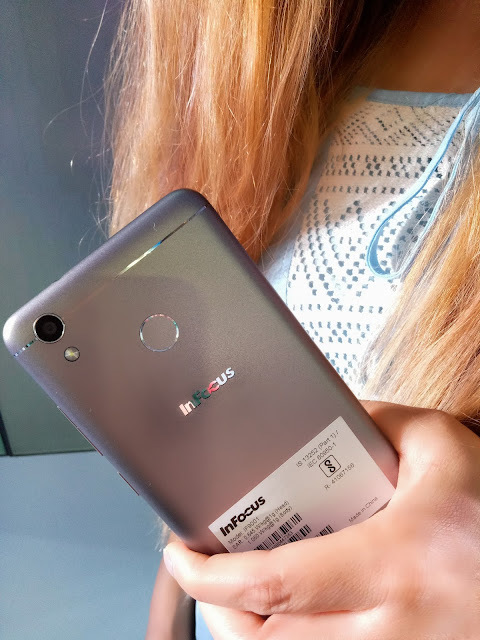 InFocus, a U.S. pioneer in the visual communication market, and Foxconn, the global leader in consumer electronics manufacturing, have come together in a strategic partnership to provide consumers with an array of innovative solutions and brought Turbo 5 for us. 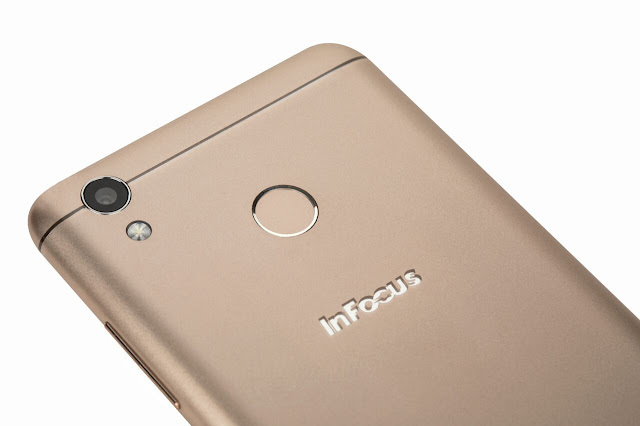 InFocus Turbo 5 Smartphone with its gorgeous curves, isn’t simply perfect, it a piece of art combined with technology. It's classy looks make it look very elegant and sophisticated. Not only is Turbo 5 beautiful, its extremely powerful too. With 2GB/3GB RAM and 16/32GB internal memory (expandable), the incredibly fast 1.25 GHz Qualcomm Quad-core processor makes sure your mobile phone experience is fast and its easy to switch between our favorite apps. We capture so many of our memories in form of pictures and videos in our phones so it is very important for a phone to have a screen that displays everything as close to real as possible. InFocus has comfortable 5.2 screen and 720 X 1280 resolution of the Turbo 5, gives us a stunning viewing experience. So that means we can actually relive the moment if we capture it on this little guys. 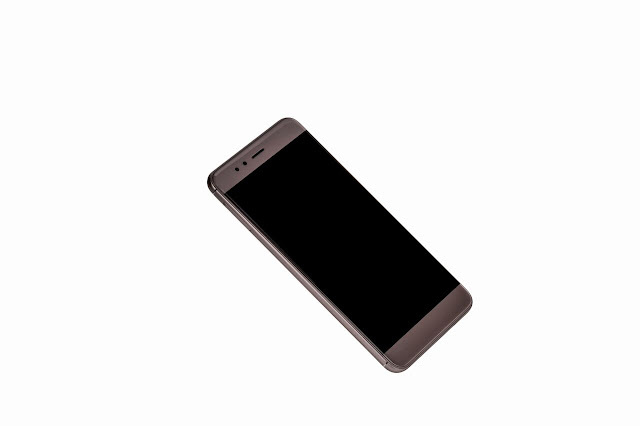 With its 13 MP rear camera and 5 MP front its makes sure every moment is captured to its best. 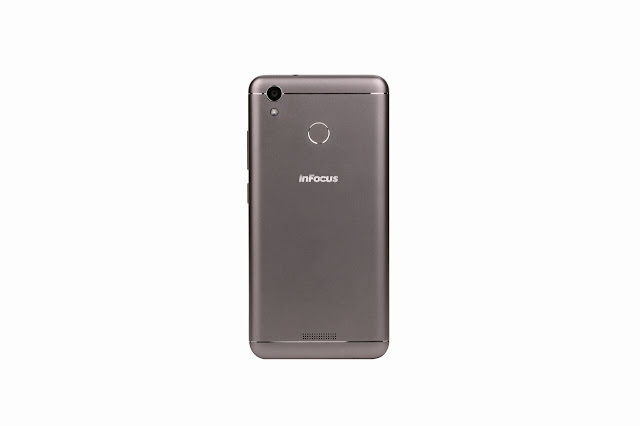 InFocus Turbo 5 is 4G ready which makes it easy for you to downloading a game, stream music, watch HD videos on YouTube or simply uploading an image. 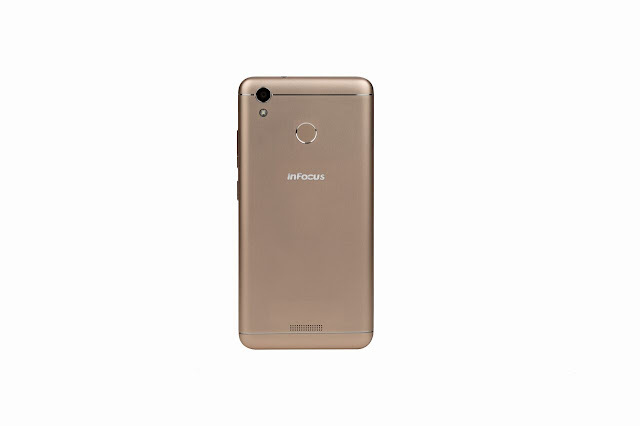 InFocus Turbo 5 comes in two beautiful colors but I am all about the mocha Gold, it has that classy look. 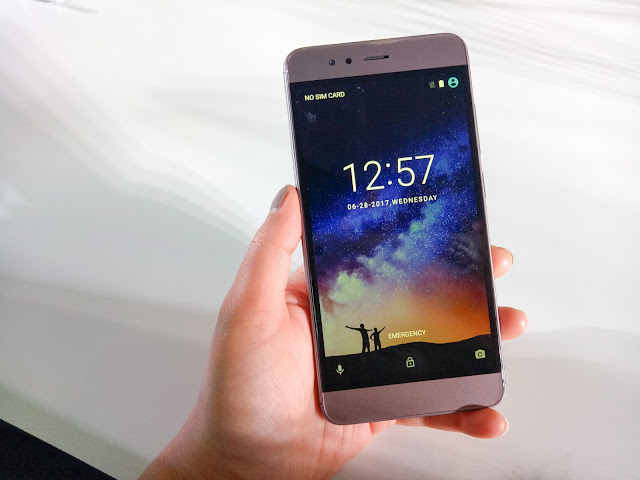 In addition it comes with powerful and two-day long battery. No matter how many videos you watch or how much music you listen to, 5000mAh battery will last, you will not need any power bank. 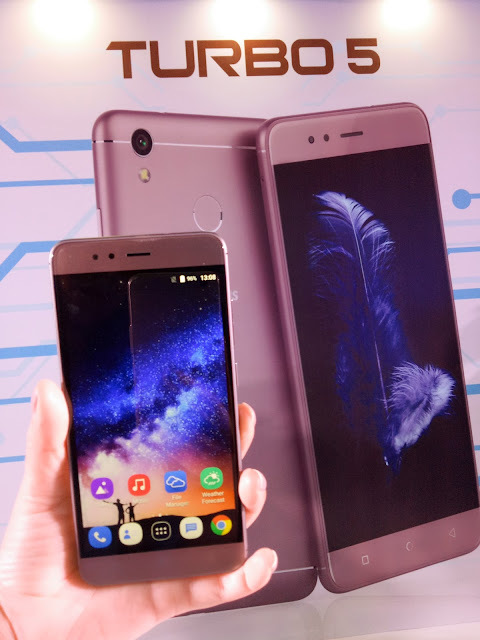 We all know that market is flooded with smartphones but with super high claims all the phones are extremely expensive. 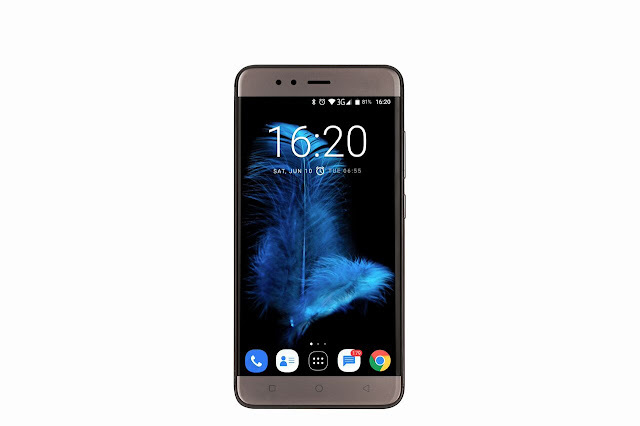 But this VoLTE mobile is the best smartphone below 8000. Yes, with all these features, this baby is priced at 7999 INR. 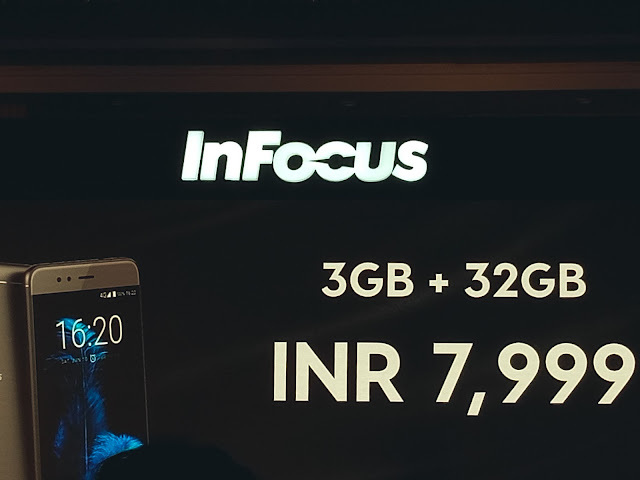 The sale of InFocus smartphone will start from 4th July, 2017 and you can get it exclusively on Amazon. Looks like a Samsung, nice review. Greetings!